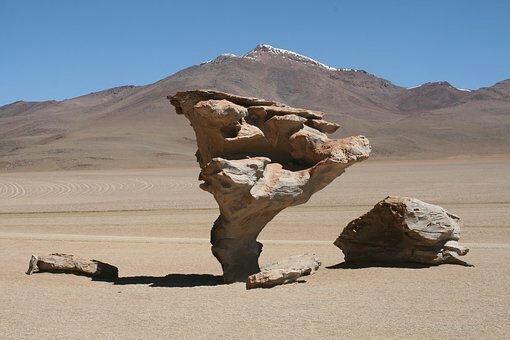 Chile is 2,653 miles long & averaging around 110 miles in width. Its land spans sub-polar steppe, dense rainforests, snowy mountains & hills that hit mediterranean temperatures. At Chile’s lower latitudes are mainly fishing villages that get lashed by rain & snow on a regular basis. 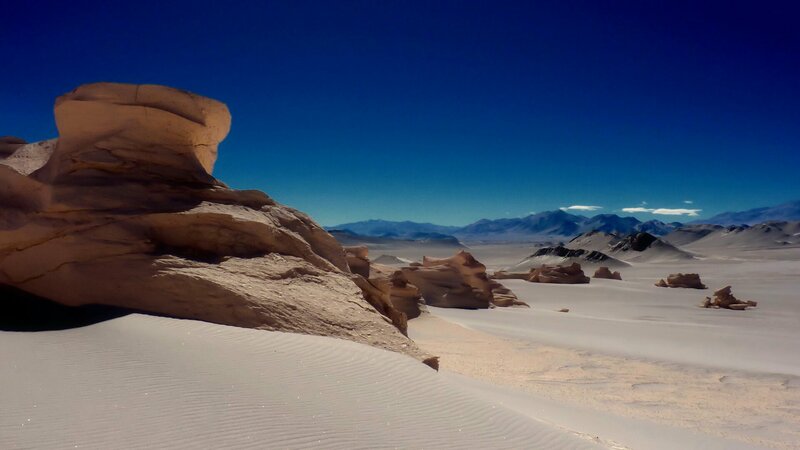 Yet way up there at the top of this diverse land is the vast Atacama. 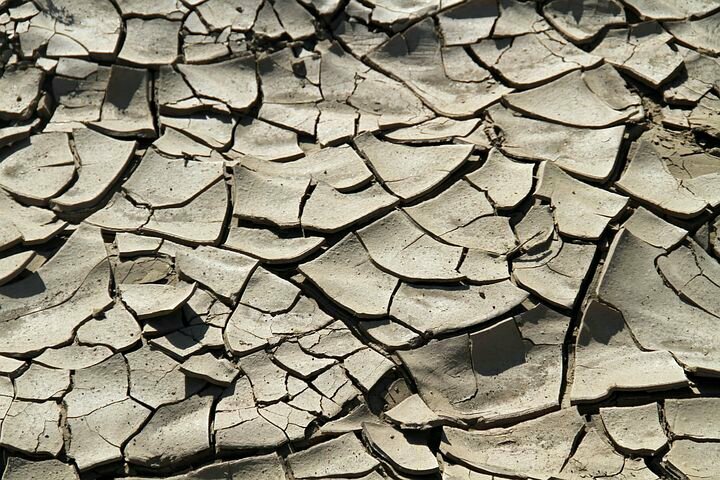 This place has hardly ever seen a drop of rain. Basically a large dry desert with a massive mountain range & many hills & volcanoes to explore. I would love to give this fascinating place a visit, even just to chill, all alone, light up;) & admire whats on offer. 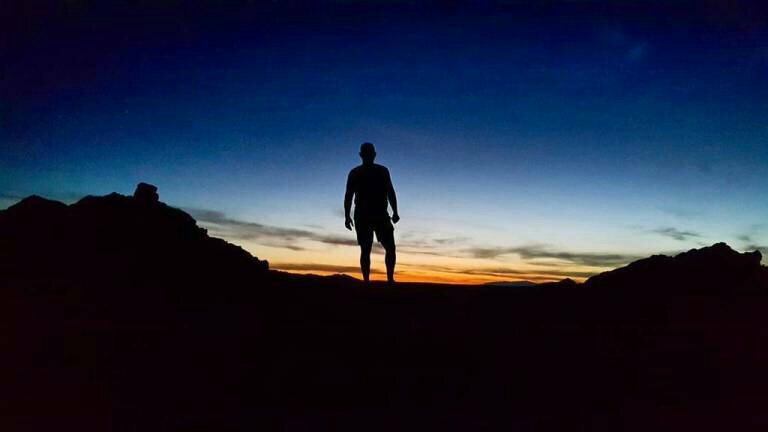 Before trekking my way across the Atacama exploring & conqering the volcanoes with lava exploding on the landsape, that rise all the way along the Bolivian border. I’d visit the flamingos as they spend their day in saline pools eating mad bacteria in the Laguna Chaxa. I’d be in the middle wearing a Bob Marley hat trying to blend in as best I can. 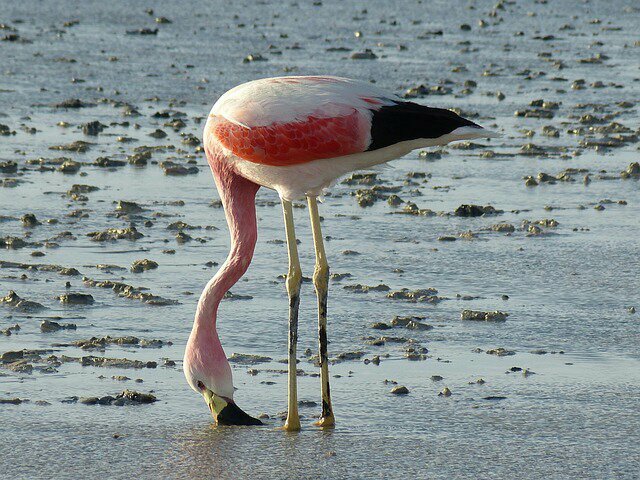 The flamingos are among the few species that have managed to adapt to life in Atacama Desert. So I’m sure I’d be alright with them for the day. & the Moon in other areas of this very diverse land. 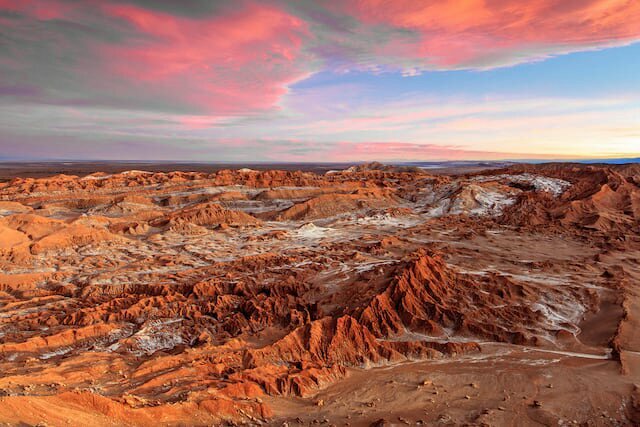 Even so, I bet it would be an experience of a lifetime to visit Atacama, Chile. & Thats why its going high up on my travel hitlist today! 110 miles in Width …that seems like very small – the length of 2000 plus miles is sure very long. Very nice photos. The imagery you captured is amazing. You’re so talented! ← No Mountain Too High?